Egencia’s annual awards programme recognises hotels that go above and beyond their customers’ expectations, making business feel like pleasure. First Hotel Millennium in the heart of Oslo is one of those hotels. Egencia, a business travel platform from the Expedia Group, today announced its Top 100 Preferred Corporate Hotels. The platform allows business travellers to choose from hundreds of hotels around the world. With its annual awards programme, Egencia wants to acknowledge the hotels that go the extra mile for their corporate clients, by providing both excellent service and value. The top 100 hotels have been selected based on satisfaction ratings, pricing, desirable amenities for corporate travellers, customer service and overall guest experience in 2018. “A great business traveller experience is just as important to us as providing a great business travel platform here at Egencia, which is why each year we recognize and reward hotels that deliver outstanding customer service, tremendous value for money and popular amenities,” said Andrew Dyer, VP of Global Supply at Egencia brand. “This year's honourees go above and beyond what is expected of them to put the needs and comfort of business travellers first, offering conveniences such as complimentary breakfast and loyalty points”. 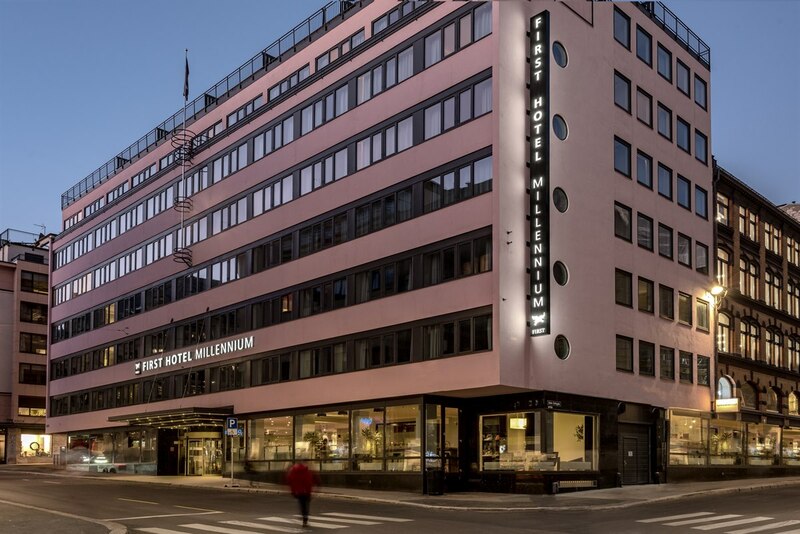 First Hotel Millennium is located in the heart of Oslo with 114 comfortable rooms. 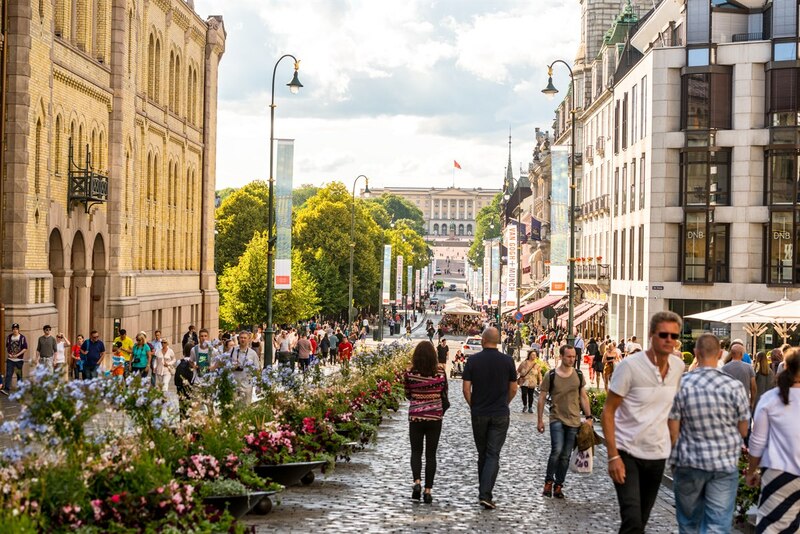 It’s close to all the city's attractions and landmarks, making it a great base for your Oslo visit, regardless of whether you’re visiting Oslo for business or pleasure. Karl Johan gate is just around the corner. 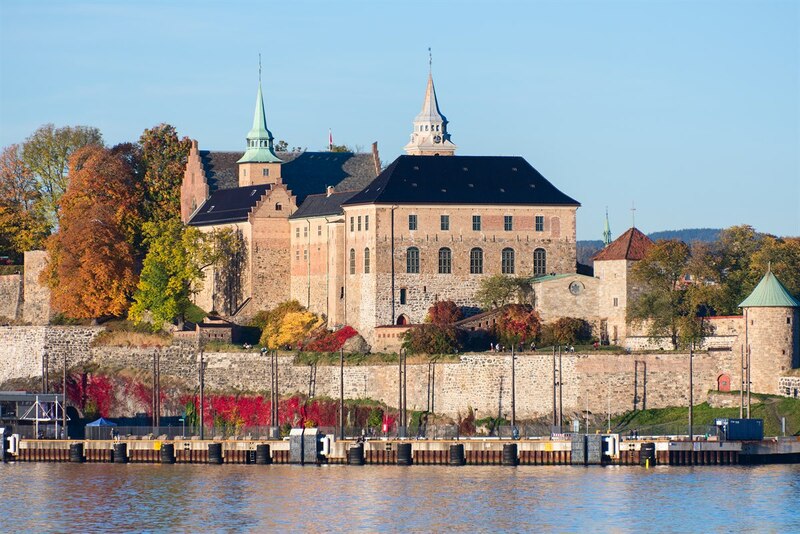 Explore historic Akershus Fortress, which has more than 800 years of history behind it. 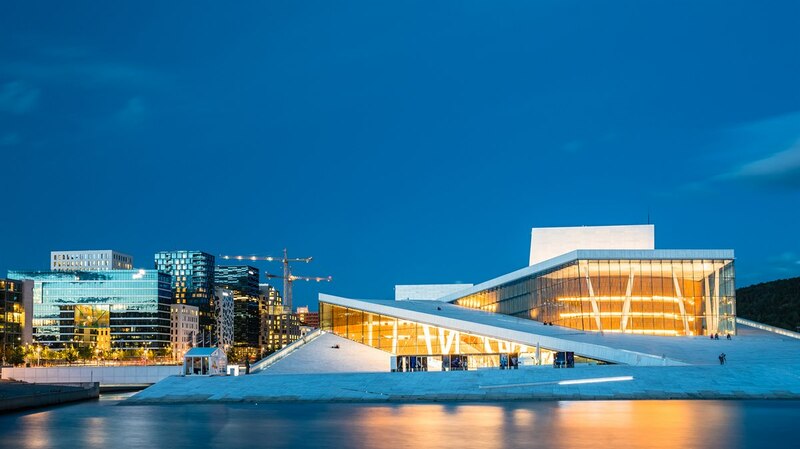 Whether you're going to the opera or just want to admire the beautiful and unique opera building, it's only 10 minute-walk from the hotel.